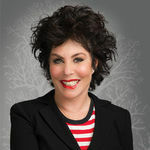 As one of the most prolific characters on the comedy circuit of recent times, Ruby Wax certainly provides our clients, including MOFILM, with a confident and entertaining public speaker. Not only can she tailor her performances to suit each and every crowd, she also has the ability to engage and communicate with all of those who are involved. Check out the full list of winners from all categories by clicking here. 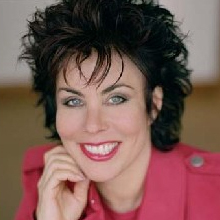 To book Ruby Wax for your event, contact Prime Performers on 020 7251 8222, complete our online enquiry form or email info@primeperformers.co.uk.